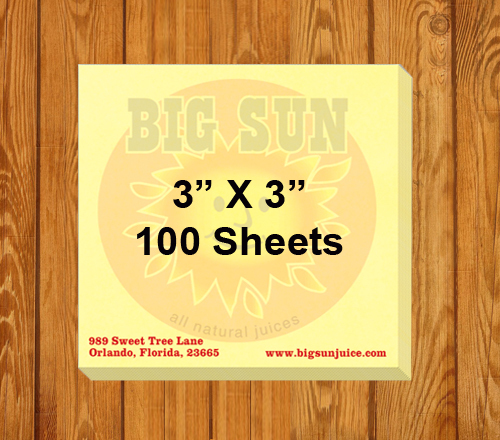 Custom imprinted 3x3 sticky notes 100 sheets are perfect to square the competition and it lends you 100 ways to create strong brand impact. 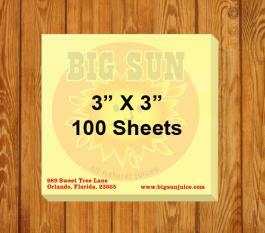 These 100 sheet sticky notes are perfect for gifting during tradeshows and other promotional events. 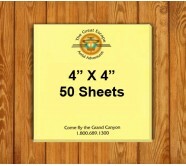 Custom sticky notes are also great for regulating brand responsibility within your employees. 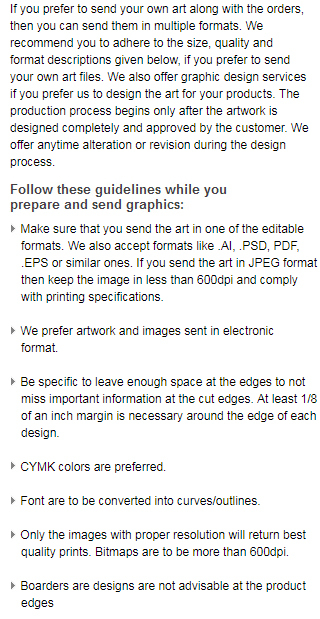 You can get it printed with 1to 3 standard print colors and PMS color match is offered at additional costs. 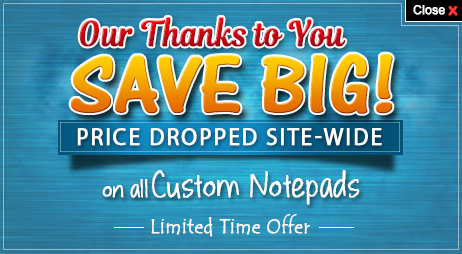 These high quality made in USA sticky notes are perfect for corporate and promotional gifting. 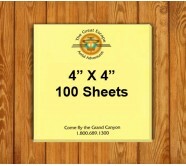 Request a quote to know bulk order savings for these customized 3x3 sticky notes 100 sheets. 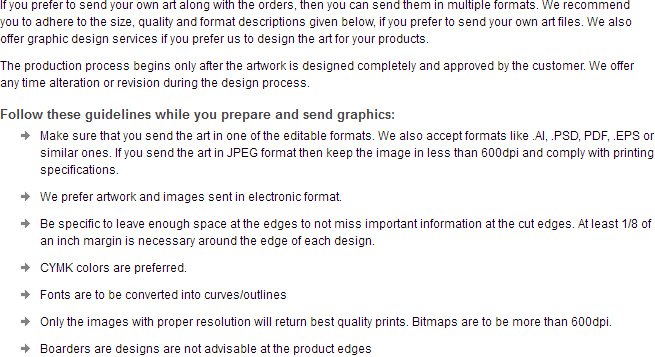 Imprint area : 2 3/4" x 2 5/8"
Box Weight : 28 lbs.